Congratulations on taking an important step in your home ownership experience! Using this website, you will be able to view homes for sale across southeastern Michigan. Our full time agents are well qualified to assist you in buying or selling your home. We are local market experts who are committed to customer satisfaction. RE/MAX First is a full service real estate company serving the Detroit area with offices in 5 locations. Whether you are buying, selling, renting or simply have a real estate question or concern, our full time agents are here to help. RE/MAX is on the cutting edge of technology helping our agents connect buyers and sellers. Ready to get started? You can start your search here or use the area tabs and to find a local professional to help you with your search—just click on the office that serves that market you are interested in. Are you interested in a career in real estate? An experienced agent who wants to work with the best in the industry? Click the Become an Agent tab for details. 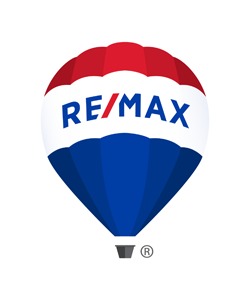 Find out for yourself why no one in the world sells more real estate than RE/MAX.